There is no doubt that the Variations and Fugue on a Theme of Handel, Op. 24, which Brahms dedicated to Clara Schumann on her birthday in September of 1861, is one of the summits of Brahms’s entire keyboard output, showing him at the height of his powers. 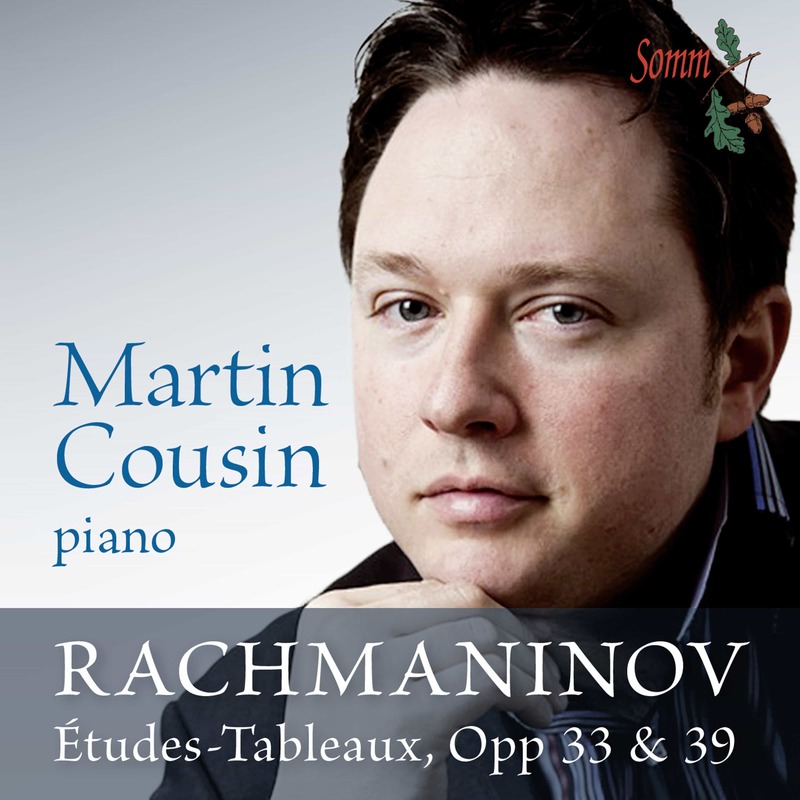 The choice of a Baroque theme, the strictness of the variations, the richness and scope of the piano technique, and the lavish display of contrapuntal learning in the concluding Fugue, all combine to present Brahms in the role of preserver and representative tradition. The set of 16 Waltzes, Op. 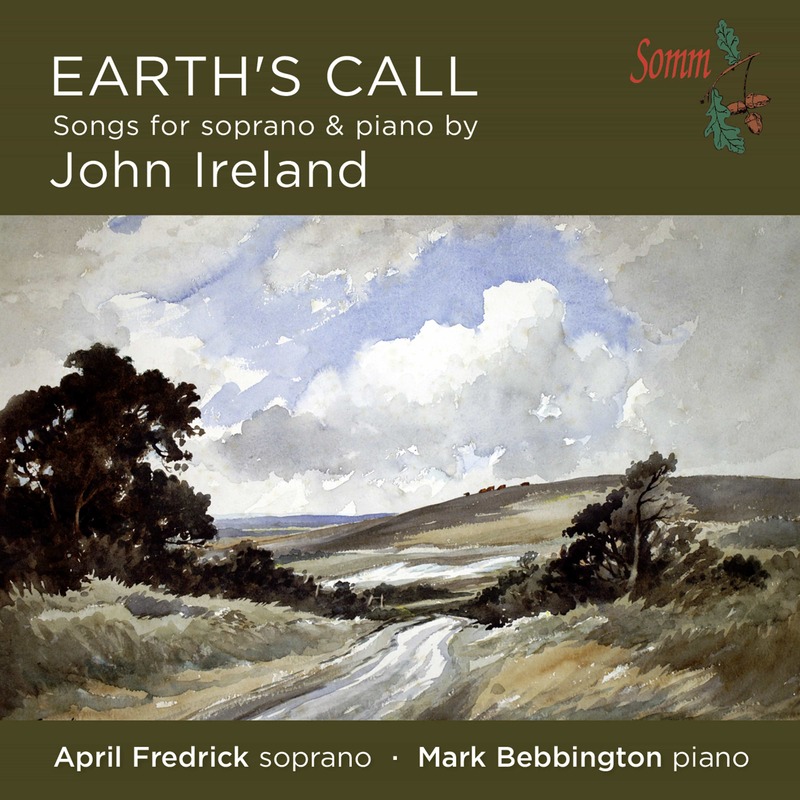 39 was first published in 1865 as a piano duet and the version for solo piano followed two years later. Brahms dedicated them to his critic-friend Eduard Hanslick. The Waltzes clearly relate to the dance-music of Schubert, to which he was paying special attention during the mid-1860s. They are full of melodic charm and invention and one can easily imagine why they have become every pianist’s favourites. The Six Pieces Op. 118 were composed around Brahms’s 60th year and they swiftly enshrine the essence of the composer’s many-sided genius. They form part of four sets of pieces published as opp. 116-119 and they are his final piano works. Into these works, short yet infinitely subtle, Brahms distilled a lifetime’s meditation on the instrument’s capabilities. 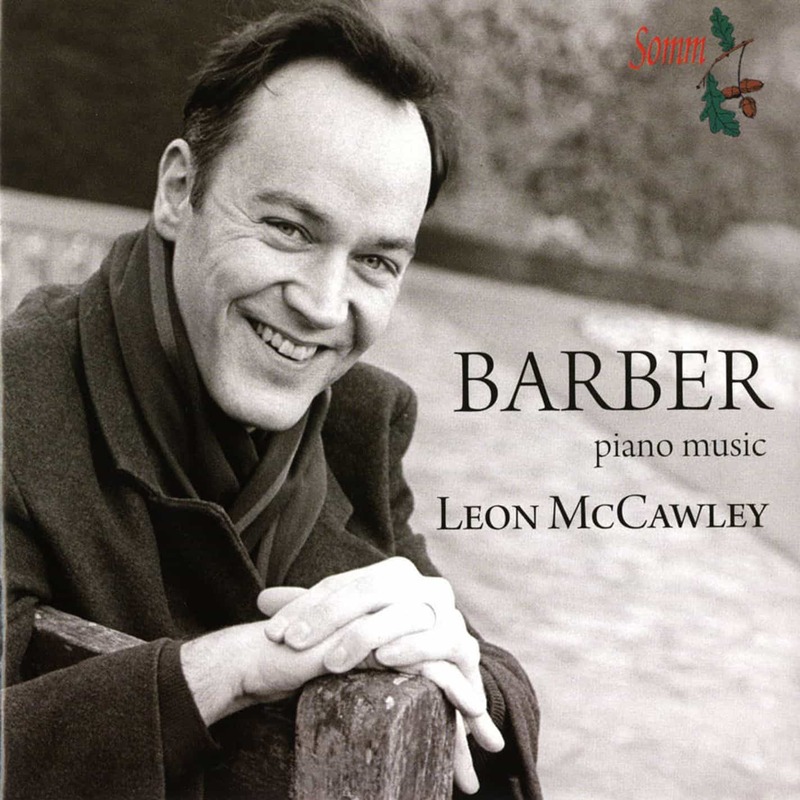 English pianist Leon McCawley leapt to prominence when he won both First Prize in the International Beethoven Piano Competition in Vienna and Second Prize in the Leeds International Piano Competition at the age of nineteen in 1993. 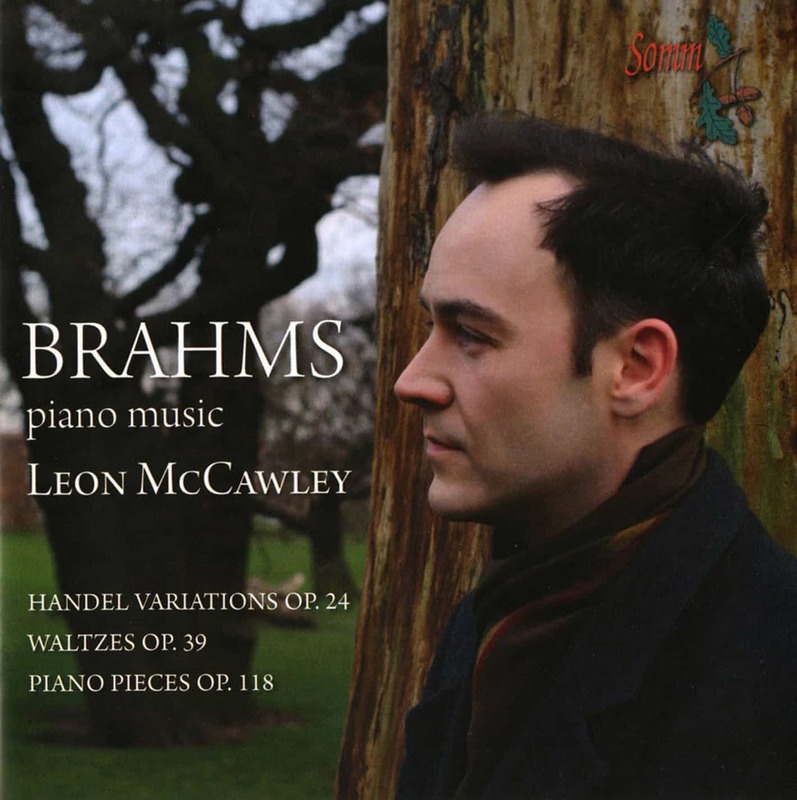 Since then, McCawley has given highly acclaimed recitals that include major concert halls in London, Europe and the United States. He performs frequently with many of the top British orchestras and has performed several times at the BBC Proms at the Royal Albert Hall. 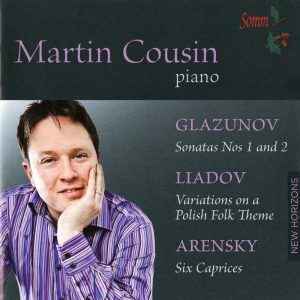 He broadcasts regularly on BBC Radio 3 in recital and with many of the BBC orchestras. He has also performed with major orchestras in the US and Europe and has worked with conductors Daniele Gatti, Paavo Järvi, Kurt Masur, Sir Simon Rattle and many others.